The smell of incense reminds me of being a teenage pyromaniac (we would burn stick after stick in my friend’s bedroom), extra-crunchy yoga classes led by an instructor with a man-bun, and the rastafari guy that sells the cheap blue box Nag Champa sticks from a folding table on my street in Brooklyn. 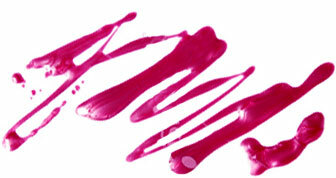 None of these images is particularly glamorous. But just like a chic (and pricey) Diptyque candle has little in common with a cookie-scented Air Wick, incense crafted by boutique fragrance brands is leaps and bounds more sophisticated than the stuff I bought at the mall from the same kiosk that sold Manic Panic. 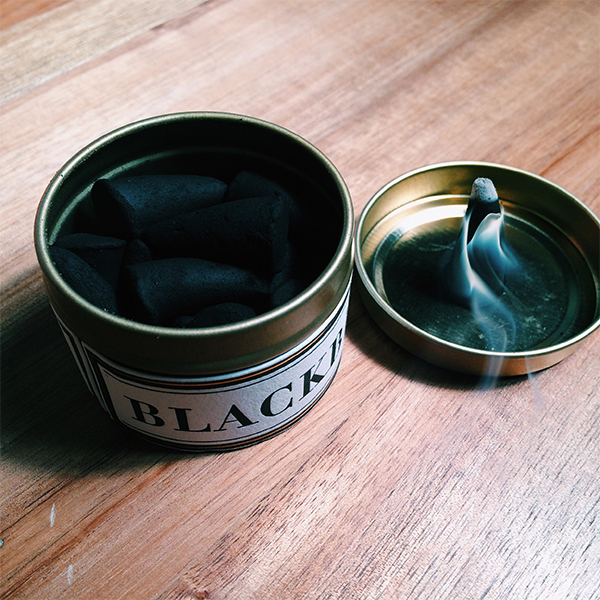 Indie apothecary brand Blackbird makes a line of Incense Pyres ($28 for a tin of 20) that function as a more atmospheric, intense — but equally elegant — version of a scented candle. The cone-shaped pyres come in 15 perfumer-designed scents, from the resinous and spicy Blood Countess (best name ever) to the black licorice-tinged Ozo. Each variety comes packaged in a metal tin whose lid doubles as a burner, so you’ll be fully equipped to give your boudoir that exotic opium den vibe. Luxe fragrance boutiques like Min New York and Aedes de Venustas also sell haute incense sticks by brands like Nippon Kodo, Fornasetti Profumi, and Astier de Villatte, but I happen to like the look of Blackbird’s cones and handwritten labels best of all. Not to mention the way the fragrant smoke plumes go with my Doc Marten boots. Yes, I’m slowly turning back into my 14-year-old self, but with better taste in home fragrance.